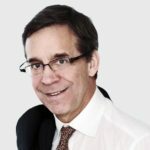 The Canada Post could lock out employees as early as Monday if no new contract is in place. 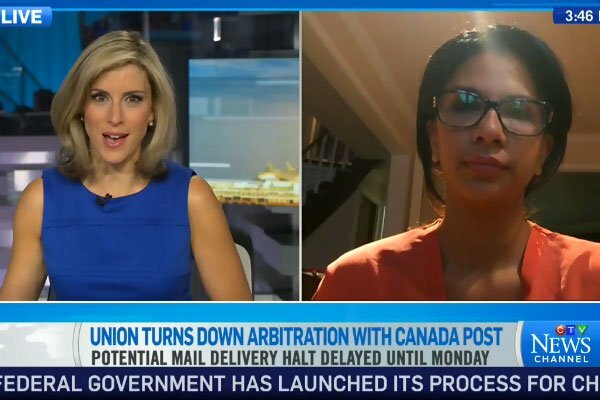 Employment and Labour Lawyer Muneeza Sheikh joins CTV news to describe the significance of the union turning down arbitration with Canada Post. Canada Post lockout: Click here to find out what you need to know about the mail.